From the daily travels in Cerritos and Los Angeles to the weekend adventures in Long Beach, it’s important to have a vehicle you can rely on to take you to your destination. Well-equipped for the road ahead, the 2019 Honda Ridgeline is a truck packed with convenient standard and available features that make life easier. 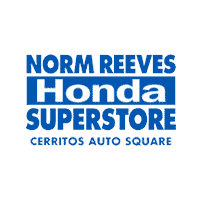 At Norm Reeves Honda Cerritos, we’re happy to have this capable truck on our lot. We’ve compiled this comprehensive vehicle review of the Ridgeline to talk about interior features, performance, and unique features owners will enjoy. Drivers can enjoy the pure power of a V6 engine in the Ridgeline, providing 280 horsepower. This is perfect for daily drives and for necessary towing, too. The base engine is mated to a 6-speed automatic transmission, with 262 lb-ft of torque powering this truck. The front-wheel drive version of the Ridgeline provides an EPA-estimated 19 MPG in the city and 26 MPG on the highway1. The all-wheel drive model, on the other hand, receive an EPA-estimated 18 MPG in the city and 25 MPG on the highway1. If you’re towing items for a weekend adventure or to a job site, the Ridgeline is capable of towing up to 5,000 lbs. 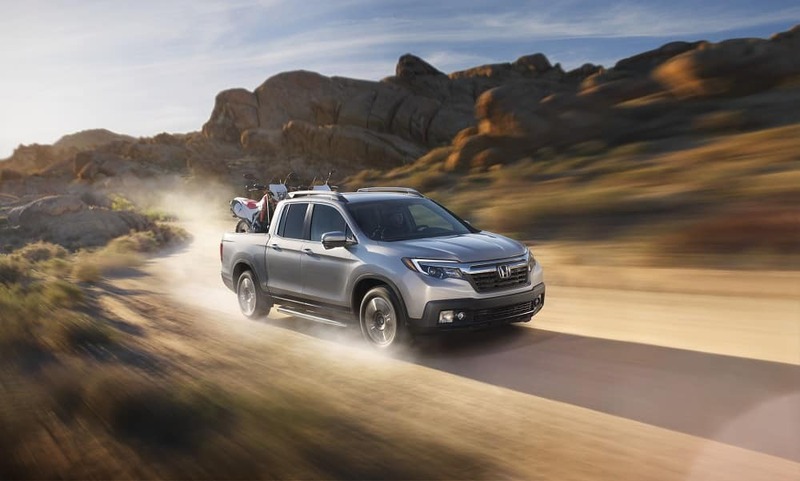 Inside the 2019 Ridgeline, there’s room for five people, with rear seating comfortable for those back-seat passengers. The available tri-zone automatic climate control keeps everyone comfortable throughout the ride. Meanwhile, the 60/40 split lift-up rear seats provide flexibility with cargo and passenger setups. Make room for a bike, groceries, sports equipment, or use all three seats in the back for passengers. Tech-wise, you’ll have everything you need for a trip, thanks to Android Auto™ and Apple CarPlay™ capability. This available tech lets you connect a compatible smartphone to the touchscreen to read texts, play music, or navigate using your favorite map apps. The touchscreen itself is five inches, but can be upgraded to a massive 8-inch screen for easier navigation. The in-bed trunk and available truck bed audio system are two unique features to engage with. The in-bed trunk offers 7.3 cubic feet of space to store items, and comes with a drain plug. Throw an ice chest, cooler, or wet gear into this area without sacrificing available bed space. The audio system utilizes the bed walls to play high-quality music at a tailgate party or at home while doing yardwork. The standard rearview camera in the Ridgeline provides a complete look at what’s going on behind the vehicle when backing up. Meanwhile, the available blind spot information system lets you know when other cars are approaching as you change lanes, adding an extra layer of safety. Travel the roads of Cerritos, Los Angeles, or Long Beach in the 2019 Honda Ridgeline. This well-built truck combines a spacious interior with many convenient features and powerful performance. Come test drive the Ridgeline at Norm Reeves Honda Cerritos today. We look forward to meeting you at our showroom! 1. 18 city/25 highway/21 combined MPG rating for AWD models. Based on 2019 EPA mileage ratings. Use for comparison purposes only. Your mileage will vary depending on how you drive and maintain your vehicle, driving conditions, and other factors.